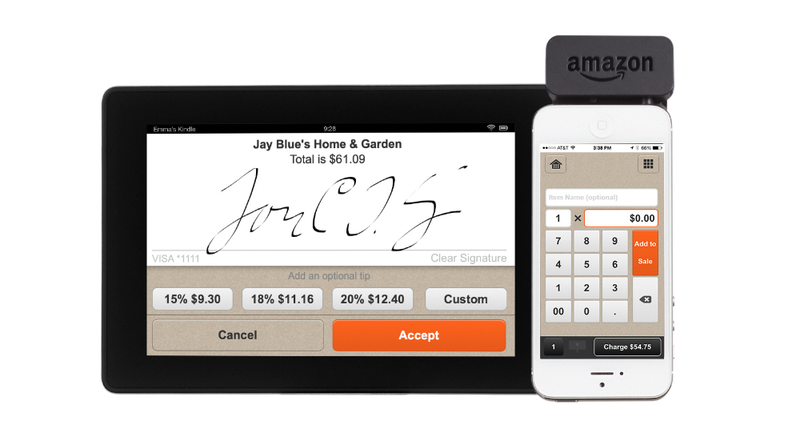 This morning, Amazon announced Local Register, a Square-like swipe payment system powered by the company’s own payment platform. Perfect for business owners, Local Register is a little card reader which plugs into a tablet and phone, coming paired with an application available for iOS and Android, which takes payment, then deposits payments in the user’s account the next business day. What makes it a bit different from Square is the percentage taken on each purchase, which currently sits at 1.75% until January 2015, which will then be raised to 2.5% next year. Square’s cut is and will remain at 2.75% for each swipe. If you are a business owner, a small percentage taken on each of your transactions is a sweet deal, plus, having access to Amazon’s customer support is an added bonus. Own a business? Go check it out.